This month, chose a book that has been turned into a film/TV series. 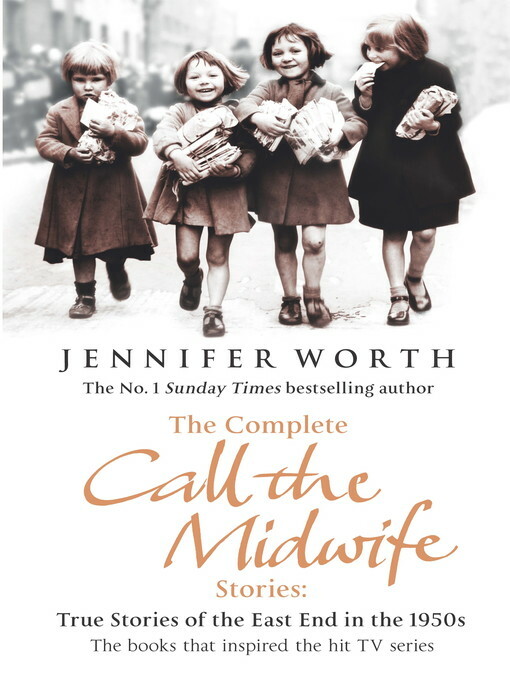 Goodreads summary: Jennifer Worth was just twenty-two when she volunteered to spend her early years of midwifery training in London's East End in the 1950s. Coming from a sheltered background there were tough lessons to be learned. The conditions in which many women gave birth just half a century ago were horrifying. I've watched the BBC series and it's so good! It's also great because I love talking to my Gran about her time in London during the war :).